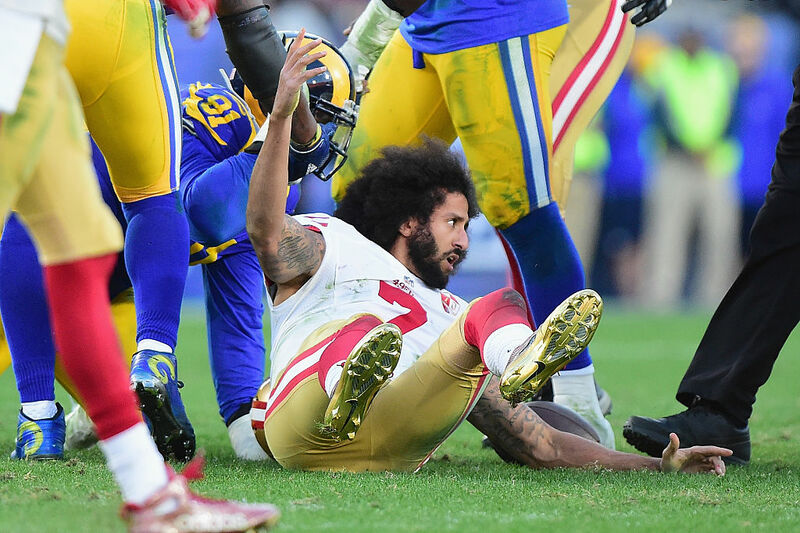 Colin Kaepernick is still a free agent, and an NFL inside source told The Daily Caller Monday that the former 49ers quarterback has no one but himself to blame. 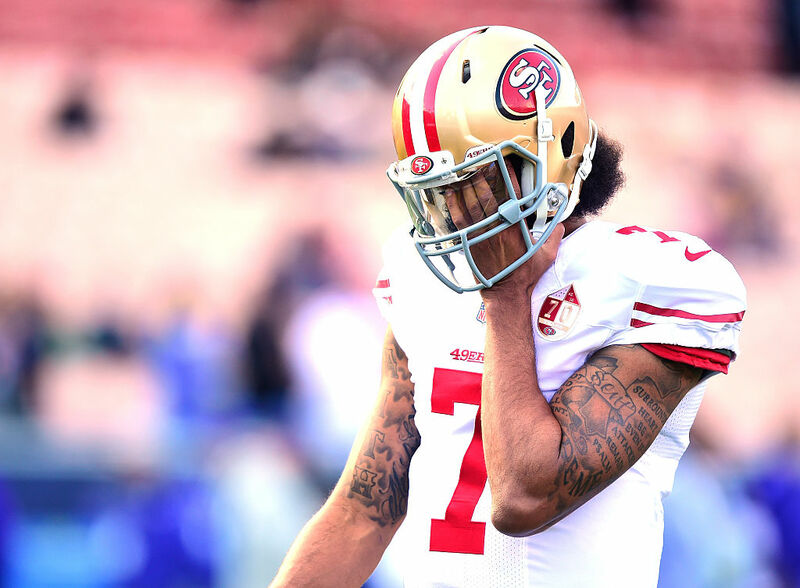 Despite the ongoing narrative that Kaepernick’s very public political views are preventing any NFL teams from offering him a roster spot, TheDC’s source claims Kaep himself has turned down at least one contract in the hopes of stirring up a media frenzy that eventually leads to a more lucrative deal for the 29-year-old vet. The source further explained that the NFL has instructed teams and owners to hush news of Kaepernick’s contract negotiations. Several teams, including the Ravens, Seahawks and Dolphins, have reportedly reached out to Kaepernick this offseason. Just last week, Ravens owner Steve Bisciotti confirmed he was interested in acquiring Kaepernick to play second-fiddle to oft-injured starter, Joe Flacco. Two days after Baltimore first expressed interest, Ravens legend Ray Lewis posted a cryptic video telling Kaepernick to focus on football not activism. Dr. Harry Edwards, noted sports sociologist and civil rights activist, developed a relationship with Kaepernick during his years in San Francisco and has served as an “unofficial advisor” to the one-time Super Bowl starter. Edwards further stated in a July interview on Sirius XM that the NFL would have a “problem” if Kaepernick were not on a roster by week 1. Edwards did not return TheDC’s request for comment. An NFL Players Association representative was reached by TheDC but did not provide comment before the story’s publication. EDITOR’S NOTE: An earlier version of this piece incorrectly listed Kaepernick’s age as 27 years old.